Kentucky's House speaker is dismissing chances that lawmakers will find quick agreement to revamp one of the country's worst-funded public pension systems. Lawmakers reconvene in Frankfort on Tuesday after a monthlong break, and the state's pension woes remain a high-profile issue. Speaker David Osborne told a business group Monday that a bipartisan group of lawmakers continues to review the issue, but the Republican leader warned that anyone thinking a quick agreement will be found "is wrong." He says pensions changes remain the most divisive and controversial issue to confront Kentucky lawmakers. Osborne mentioned other issues he hopes lawmakers will take up in the next couple of months. Those issues include a school safety bill, a follow-up to last year's tax overhaul and an effort to revamp Kentucky's welfare system. Kentucky leaders are sounding less-than-rosy about the prospects for new pension reforms, but they're not throwing in the towel just yet. 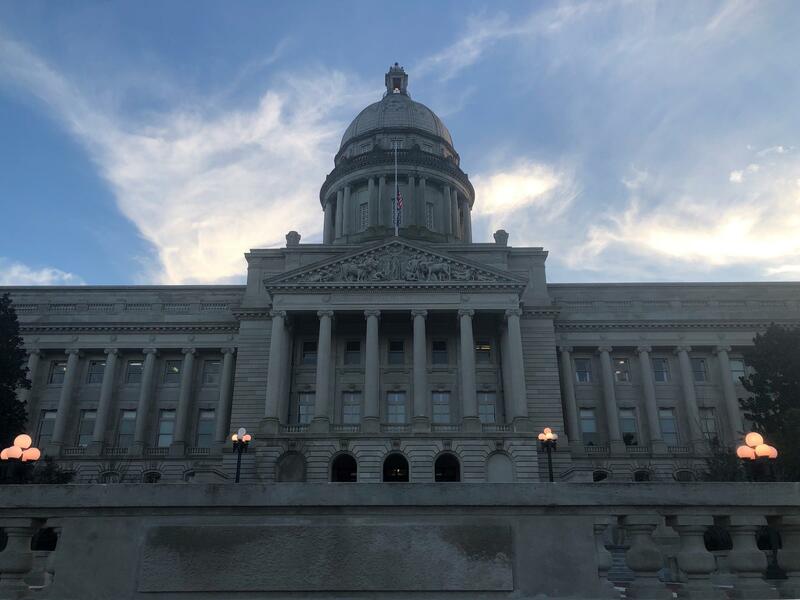 Lawmakers in Frankfort mostly attended to legislative housekeeping on the first day of the 2019 session, but made time for some unusual maneuvers. What Should Kentuckians Expect From A Thirty Day Legislative Session? The 2019 General Assembly gavels in Tuesday with Republican majorities in the House and Senate as well as control of the Governor’s Mansion. It’s a constitutionally mandated short session so what can we reasonably expect in the way of accomplishments? 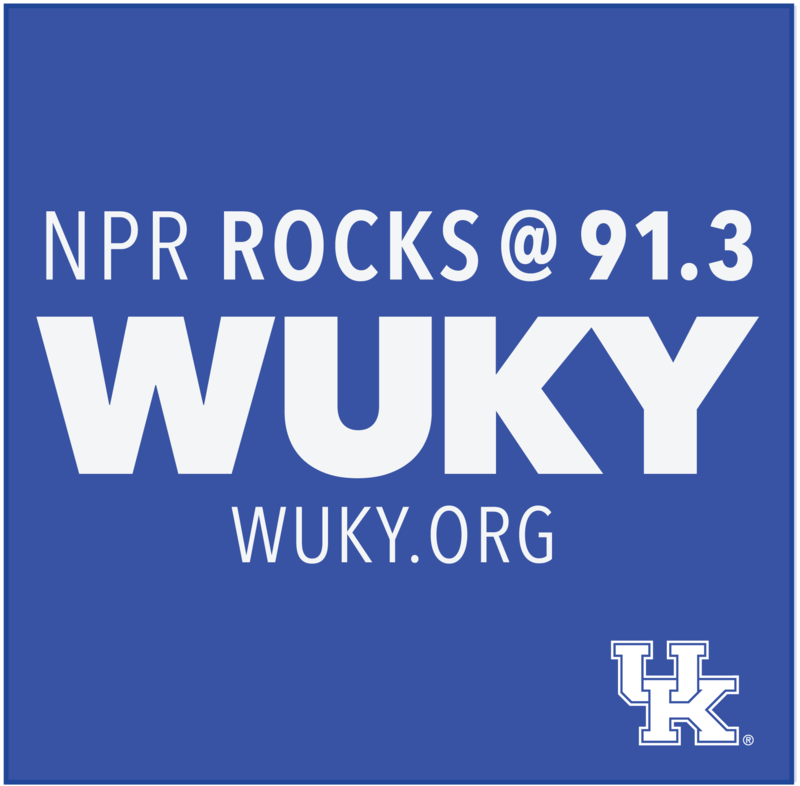 For a legislative preview we turn once again to Laura Cullen Glasscock, the editor and publisher of the Frankfort-based Kentucky Gazette. One of Kentucky's top legislative leaders said Friday that Republicans "tried very hard" to convince Gov. Matt Bevin not to call them back to Frankfort the week before Christmas to vote on a pension bill that had recently been struck down by the state Supreme Court.